It's no secret that I like my lip products, and by like I mean I collect them like a magpie and hoard them. There are a few brands that I have a product here or a product there from, but Clarins is a brand that I always go back to for their lip products. They all have lovely formulas, are nourishing and smell like vanilla - what more could you want? The gateway gloss for me was their Instant Light Natural Lip Perfecters. These have quite a cult following and I wanted to see what all the fuss was about. I'm not much of a lipgloss girl, I prefer lipsticks over the faff of my hair sticking to my lips as soon as the wind picks up. However these glosses are completely non-sticky and super comfortable to wear. 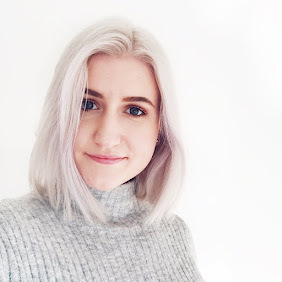 There are quite a few shades of these, but they're all very neutral and compliment most makeup looks which means that I can slick this on without worrying about colour clashing. The two lip balm crayons were products I picked up from the Summer 2014 Colours of Brazil collection. These aren't available anymore so I'm sorry for being a tease, but I use them so much I felt I had to include them! This collection was released during the seemingly never-ending lip crayon craze. Although I clearly bought into it, I was underwhelmed by a lot of other brands offerings. 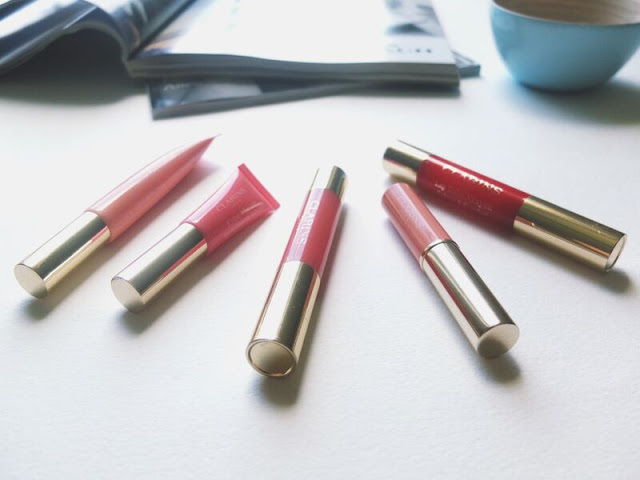 Clarins, however, set the bar high as per usual, with what were essentially lipstick/balm hybrids of their Instant Light Natural Lip Perfecters - that's a mouthful to keep repeating! The formula of these is lovely, with great pigmentation and good lasting power. I'll normally have one (or both) of these floating around in my handbag. 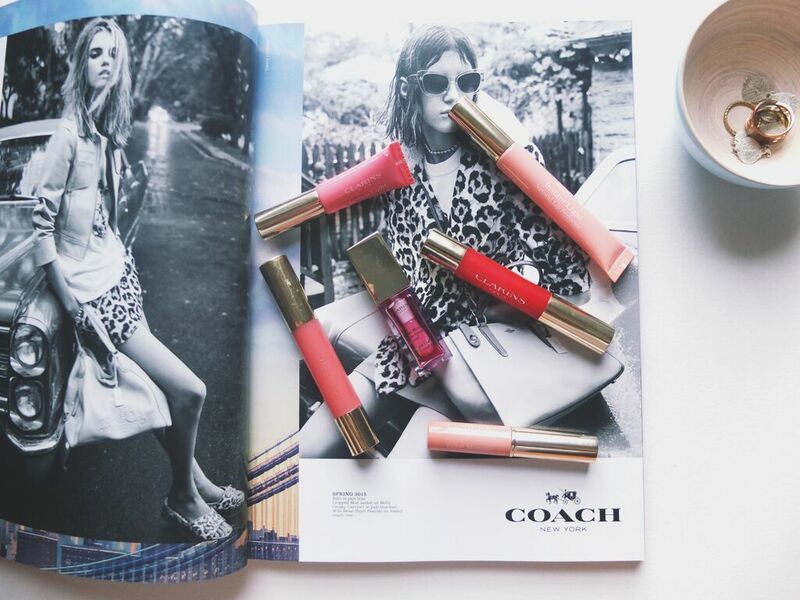 Another of their cult glosses in balm formula came in the form of the Instant Light Lip Balm Perfecter. I rushed to pick one of these up and immediately started taking it everywhere with me. For months this was the only permanent lip product fixture in my uni bag and as a massive lip balm floozy, that's a big deal. Much like the gloss version, this is very sheer in colour and leaves a slight sheen on the lips. It also doesn't hurt that the packaging is gorgeous! My final and most recent Clarins lip product purchase was their Instant Light Lip Comfort Oil, a product that took the beauty world by storm. A lip oil was a completely new concept to me and clearly to a lot of other people too, because this sold out instantly. Luckily I managed to pick one up at a counter before they were completely gone! This is essentially something between a thick lip gloss and a treatment, infused with plant oil. I thought it sounded a tad gimmicky until I tried this for myself - it really is very moisturising. And as is typical for Clarins, it smells amazing! So there you have it, those are some of my firm Clarins lip product favourites. Unlike a lot of my other lip products these are handbag staples - it actually took me fifteen minutes of rootling through three different handbags to round these up! It's safe to say - I'm a fan. Instant light comfort oil has such a beautiful feel, I think it might be one of my favorite lip oils I tried when everyone was coming out with them. i'm such a lipstick freak and i've never tried any of the clarins ones but they sound so good. i need to try them. I don't wear glosses that often but I totally agree that Clarins makes some of the best ones!